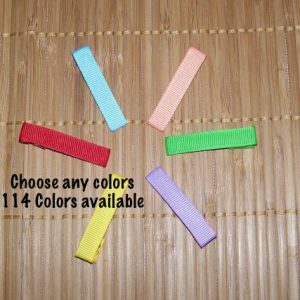 Velvet ribbon lined 1.35″ alligator clips in your choice of colors. Discounts are adjusted in cart. 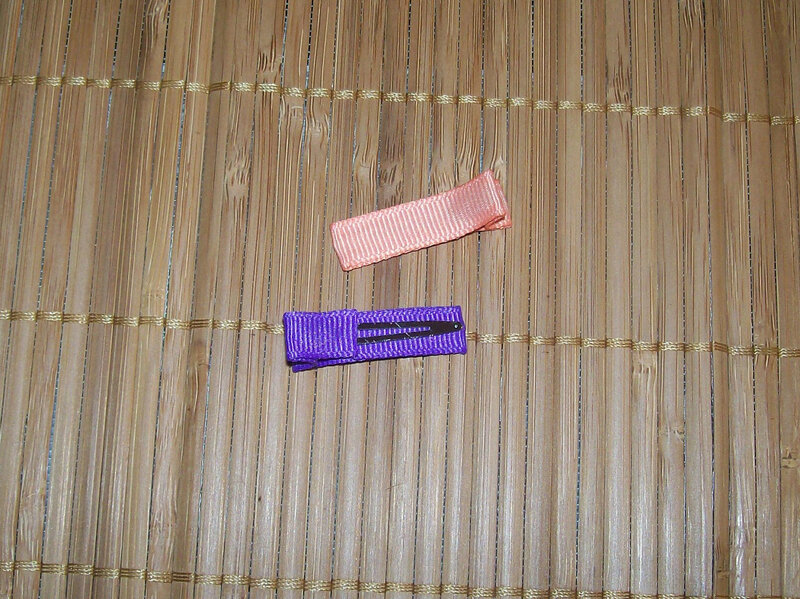 Mini velvet lined alligator clips 35mm measure approx. 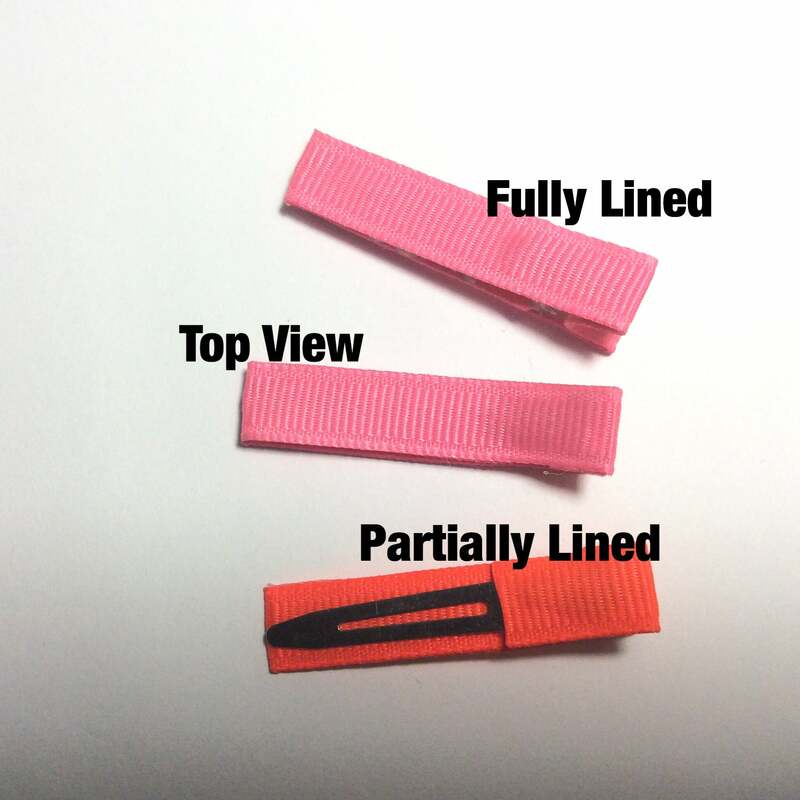 1.35″ long and 3/8″ wide. 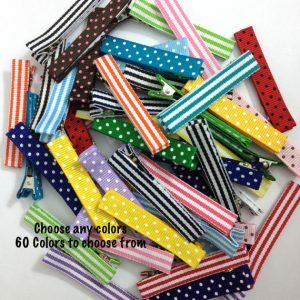 I line each clip with velvet ribbon in your choice of colors. I can make these either fully or partially lined and with or without no slip grip. These are only available in single prong.